These attractive little pearls can make a diva of any woman – whether it’s for some festive occasion or the ‘night of nights’! 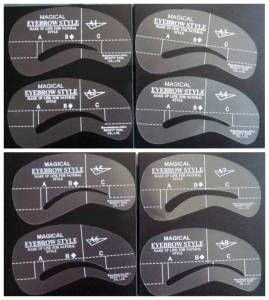 They are incredibly versatile: You can use them not only to enhance your eyelashes, but to draw attention to your fingernails, toenails or simply as a decoration applied directly to the skin. And why not decorate your cell phone, other accessories and anything else? 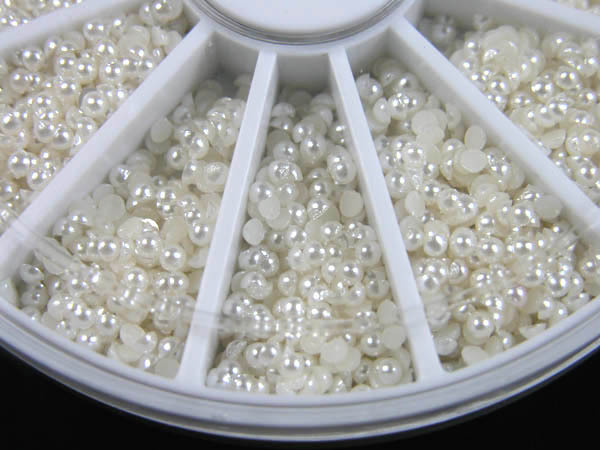 The pearls come in a container and are of 2 mm in diameter. Now you can use the straight tweezers to pick up a pearl and put it on the adhesive (make sure the flat side is in contact with the adhesive). 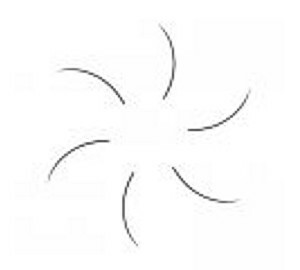 XXL Lashes tip: Dip a palillo (one of the wooden sticks) into a drop of water. Touch a pearl with the wet part of the palillo – you’ll see that the pearl sticks to the palillo so that you can pick it up and place it on the eyelash. When the pearl is in the right place, you can press it onto the eyelash more firmly by using two palillos, one above and one below the stone/eyelash. This improves the adhesive effect of the glue.